Home » The Complete History of Uncle Sam as We Know It! The Complete History of Uncle Sam as We Know It! Historians aren`t completely certain how the character "Uncle Sam" was created, or who (if anyone) he was named after. The prevailing theory is that Uncle Sam was named after Samuel Wilson. Wilson was born in Arlington, Massachusetts, on September 13, 1766. His childhood home was in Mason, New Hampshire. There is an historic marker on the property, which is now a privately owned home in Mason. In 1789, he and his brother Ebenezer walked to Troy, New York. During the War of 1812, Wilson was in the business of slaughtering and packing meat. He provided large shipments of meat to the US Army, in barrels that were stamped with the initials "U.S." Supposedly, someone who saw the "U.S." stamp suggested -- perhaps as a joke -- that the initials stood for "Uncle Sam" Wilson. The suggestion that the meat shipments came from "Uncle Sam" led to the idea that Uncle Sam symbolized the federal government. Samuel Wilson died in 1854. His grave is in the Oakwood Cemetery in Troy. Uncle Sam`s traditional appearance, with a white goatee and star-spangled suit, is an invention of artists and political cartoonists; Samuel Wilson did not look like the modern image of Uncle Sam. For example, Wilson was clean-shaven, while Uncle Sam is usually portrayed with a goatee. Thomas Nast, a prominent 19th-century political cartoonist, produced many of the earliest cartoons of Uncle Sam. However, historians and collectors take note: Many of Nast`s cartoons may appear to depict Uncle Sam, while in fact they depict Yankee Doodle or "Brother Jonathan." It is easy to mistake a Brother Jonathan cartoon for one of Uncle Sam, since both figures wear star-spangled suits of red, white and blue. As a rule, Brother Jonathan was drawn with a feather in his cap, while Uncle Sam was not; and Uncle Sam is nearly always drawn with a beard, while Brother Jonathan was clean-shaven. suit, much like the costome worn by Uncle Sam. However, Rice was born in 1823, and did not begin clowning until 1844; and Uncle Sam cartoons appeared as early as 1838. Therefore, it seems unlikely that Rice was, in fact, the inspiration for Nast`s cartoons. The single most famous portrait of Uncle Sam is the "I WANT YOU" Army recruiting poster from World War I. The poster was painted by James Montgomery Flagg in 1916-1917. Many early examples of Uncle Sam cartoons can be found in The Foremost Guide to Uncle Sam Collectibles, by Gerald E. Czulewicz (Collector Books, 1995). 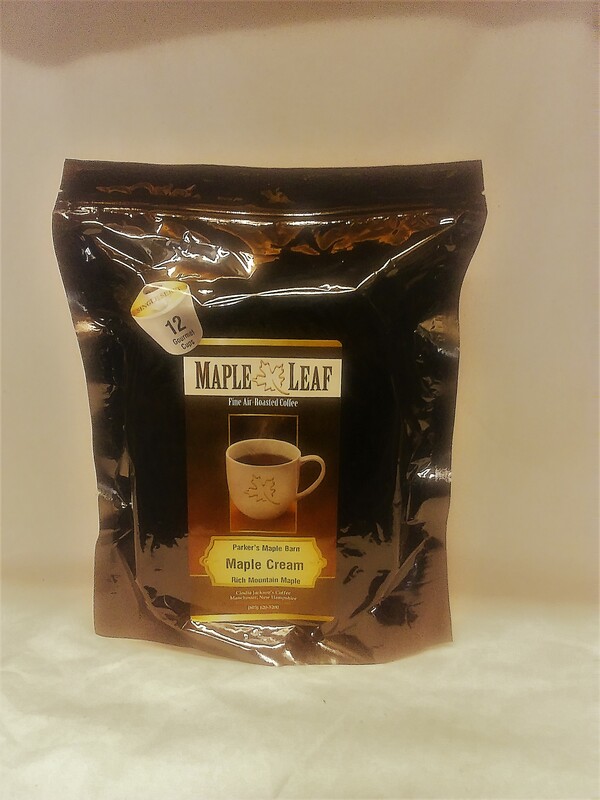 Please visit http://parkersmaplebarn.com - - your Internet connection to the most excellent tax-free Maple Products or call toll-free at (800) 832-2308.